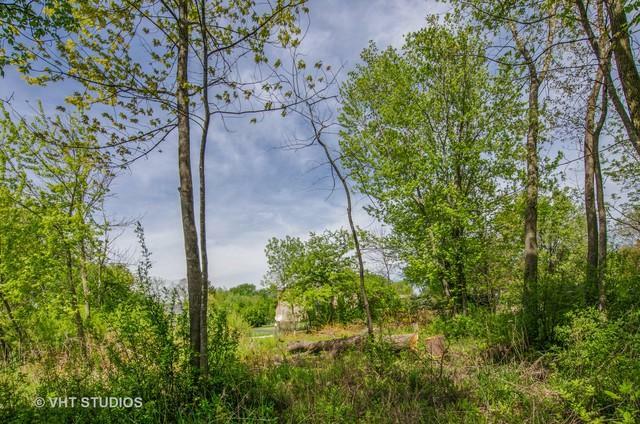 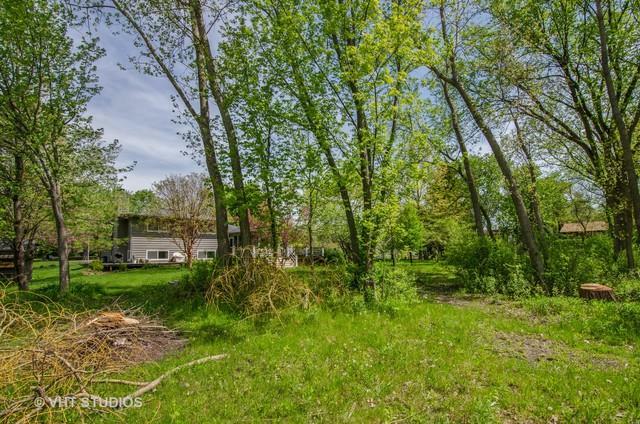 Great opportunity to build your dream home on a half acre in Barrington right down the street from Baker Lake and Ron Beese Park. 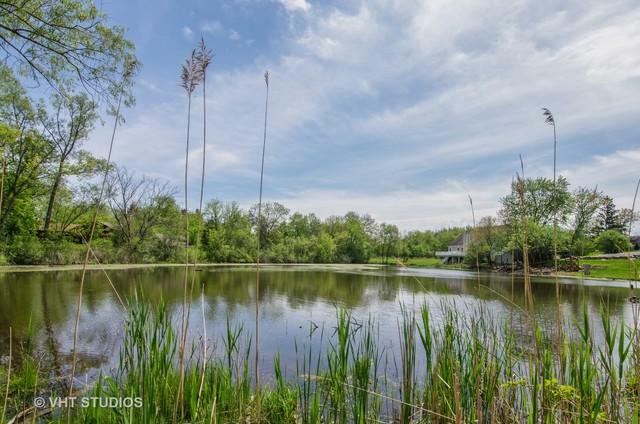 Located just over a mile south of downtown Barrington, this rare waterfront location is a few blocks away from award-winning Grove Avenue School. 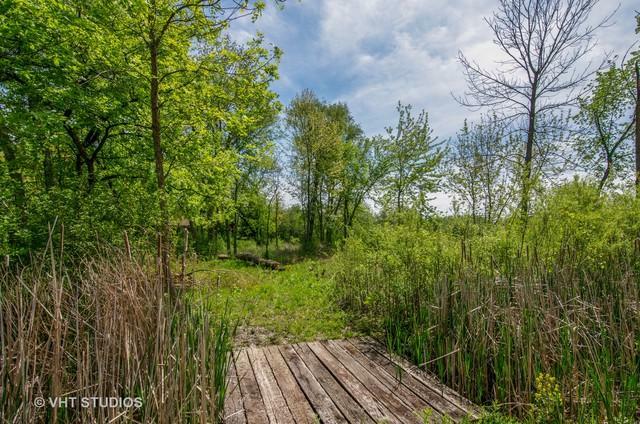 Bring your ideas and enjoy low unincorporated Cook County taxes!